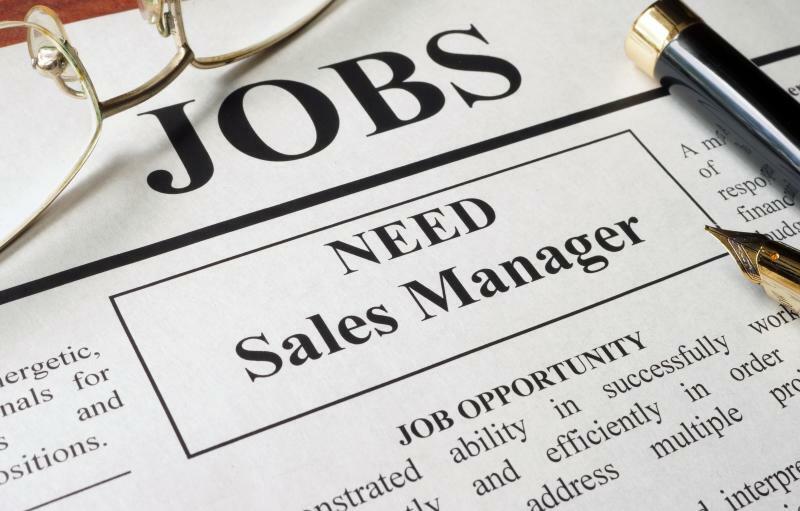 You’ve been a sales producer for a number of years and a sales management job opens up. You’ve consistently been the top-producing salesperson at the company, winning awards and accolades from upper management. You apply for the position of sales manager and earn the position based on your previous performance and great attitude. Some of this regret can be attributed to a steep learning curve because the skills that sales managers need are different than those of a sales producer. Or, the regret may be that you’ve realized you made a wrong career choice. Ask these questions and decide if you really want to become a sales manager. Instilling new habits and skills takes time, effort and patience. Do you have the patience to develop people? 2. How comfortable are you holding people accountable? As the sales leader, you must make sure your sales team is engaging in the right activities and number of activities needed to create a full sales pipeline. My philosophy is that a salesperson can always do the work because they control how much effort they’ll extend. If a salesperson isn’t doing the work, effective sales managers are willing to have a tough-love meeting. They aren’t worried about being liked. Their concern is helping this individual achieve their full potential -- or find a job where they can do so. A professional selling career isn’t for everyone. 3. Do you enjoy analyzing numbers and data? Sales managers are charged with analyzing sales forecasts, conversion rates and win-loss analysis, capturing trends and working through mounds of big data that needs to translate into relevant data. Wing-it sales management doesn’t work in a sales organization, so if analyzing data doesn’t rock your boat, then stay in the individual sales producer boat. Everyone has a special set of talents. Apply the EQ skill of emotional self-awareness, and ask yourself the tough questions to assess your strengths AND motivators before applying for that sales-management position. Companies need strong leaders and strong sales contributors.